admin has written 13 articles so far, you can find them below. 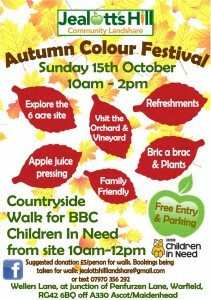 Please join us for a countryside walk in support of BBC Children in Need, on Sunday 15th October from 10am -12pm. The walk will start from and return to the JHCL car park. 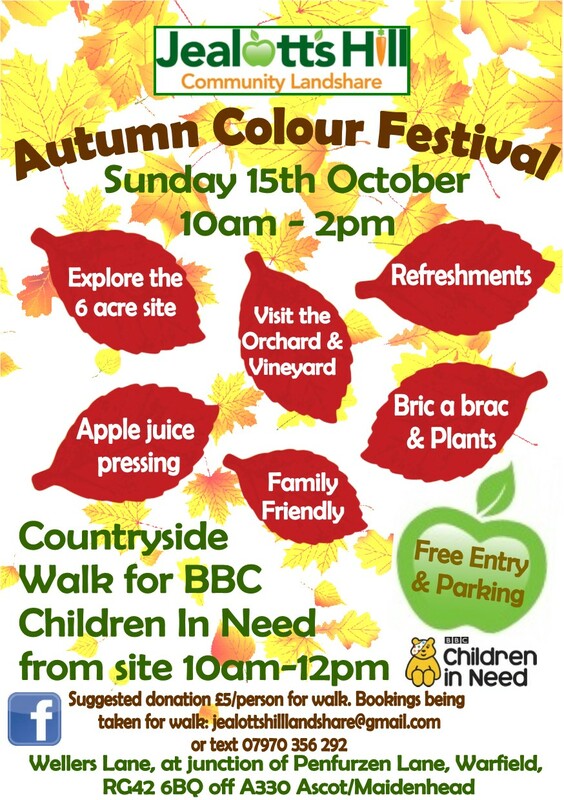 There will also be apple juice pressing from site grown apples, bric-a-brac and plant stalls with plenty of refreshments. 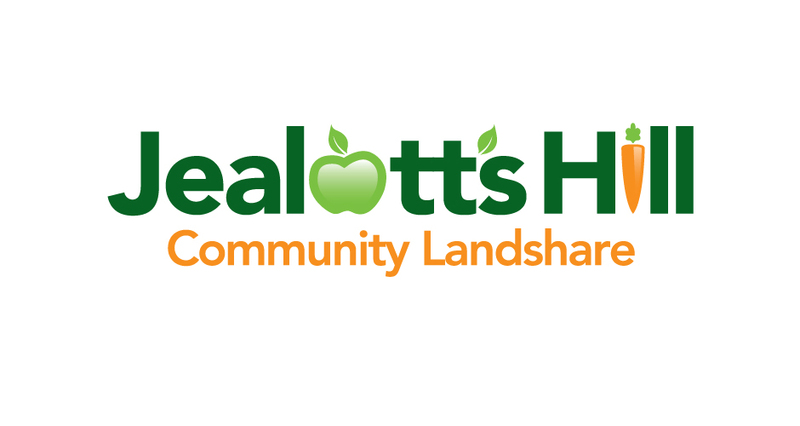 Please email jealotshilllandshare@gmail.com or call 07970356292 to book your space.